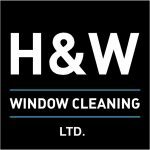 We provide a regular, reliable window cleaning service in Harrogate and surrounding areas. We are not fairweather window cleaners or the sort that turn up when they feel like it. We are a professional window cleaning company who provide an ongoing service all year round, although we are also available for one-off window cleans, end of tenancy cleaning and builders cleans. All our services are fully insured. We pride ourselves on the quality of our service and competitive, affordable prices. Our extendable water fed poles can reach upto 3 storeys hign so we can clean windows in flats and apartment blocks as well as homes of any size. We have invested in a state-of-the-art pure water cleaning system for the most effective window cleaning service in Harrogate. Hot water is well known for its added cleaning power, eg washing clothes, dishes etc, and the same applies with cleaning glass. Our heated water gives unrivalled results on glass and UPVC frames and sills. Normal tap water is full of minerals and hard water deposits such as chalk and limescale which is found in kettles and washing machines. Pure water undergoes an intensive filtration process removing all these contaminants until it is completely pure. Purified water has many industrial uses, one of which is cleaning windows because it dries to a crystal clear, streak-free finish every time. This means our customers are left with sparkling windows, frames, sills and ledges after each clean. We understand the importance of professionalism, reliability and safety. We have modern, smart vans complete with the best equipment. We are committed to ensuring a safe working environment and observe Health and Safety legislation at all times. As our water fed poles are operated from the ground this eliminates the need for ladders and enhances safety for your staff, customers and visitors. 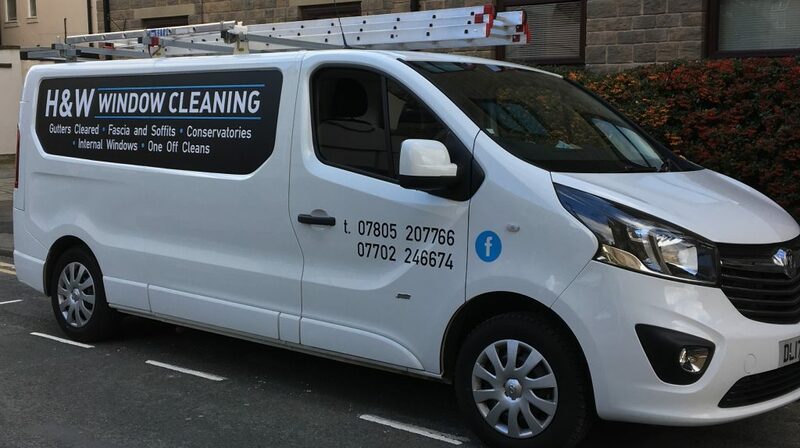 Our commercial window cleaning service in Harrogate guarantees reliable and affordable services to local businesses throughout the year. Please call us on 07805 207766 or 07702 246674 or email using Contact Us to make a booking or for further information. 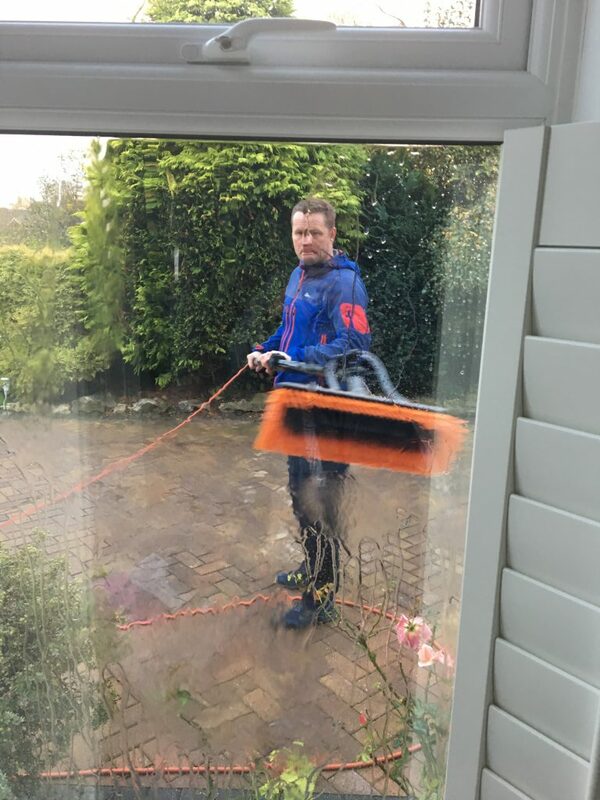 We also clean windows in Wetherby and our other services include gutter cleaning, fascia, soffit and conservatory cleaning in Harrogate and Wetherby.